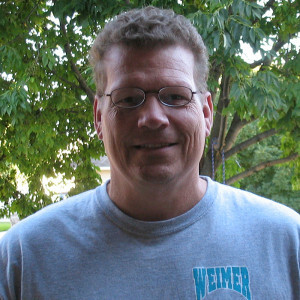 Glenn has been designing and building custom homes in the Iowa City area for over two decades. He believes the home building process should be a personal and rewarding experience and that building trust is just as important as the home he builds for his clients. He is passionate about designing homes for people that are custom to their lifestyle while building a sound investment for their family. Glenn was born and raised in Riverside, Iowa. He and his wife, Linette, who is his business partner, reside in Iowa City. They have two children and a granddaughter. Angela is a branch manager for Enterprise Rent-A-Car. Christopher is the construction manager for the family construction business. Glenn is a huge sports fan. He follows the Iowa Hawkeyes, San Francisco Giants and the Green Bay Packers. He is an avid fisherman and enjoys his yearly fishing trips with his family. He is also a member of Farrell’s Extreme Bodyshaping.